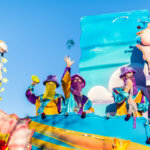 This weekend in New Orleans, enjoy one of the biggest festivals of the year, celebrate Easter early, and experience a performance like no other. 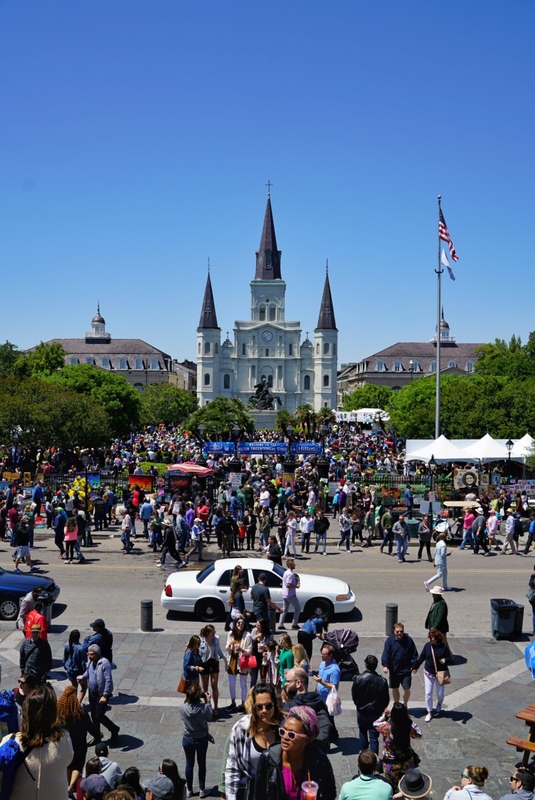 French Quarter Fest kicks the weekend off early on Thursday and goes through Sunday, filling the historic district with live music. Head to an Easter egg hunt or two this weekend, or attend the Music Box Village’s latest innovative production. 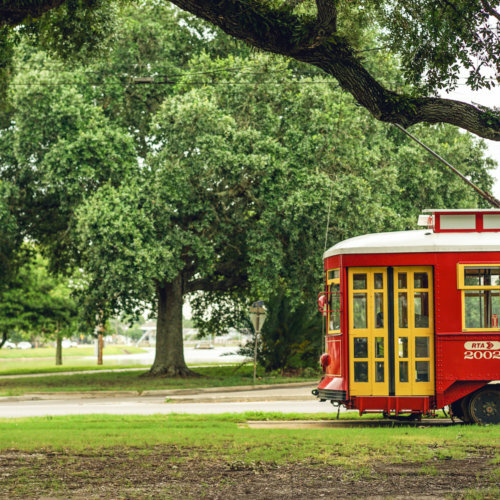 This is a great weekend to be in New Orleans. 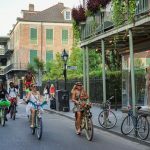 French Quarter Festival – French Quarter Fest is back for four days of nonstop music, food, and celebration along the Mississippi River. 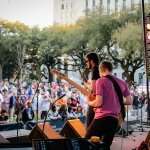 From April 11-14, experience over 1,700 musicians across 23 stages, food from over 60 different vendors, and more, all in the heart of the French Quarter. Admission is free. When Lighting The Voids – Premiering at Dillard University’s Samuel DuBois Cook Hall Theatre, When Lighting The Voids is a collaboration between the Dillard University Theatre Department, Reveal: The Center for Investigative Reporting, and the nonprofit StoryWorks. The plot is based on a deconstructed mystery that explores the case of a tragic explosion at a Mississippi shipyard in 2009, exploring what happened, the trauma inflicted by the accident, and the lives that were affected. See the production April 11-14. The performance is free, but be sure to register in advance here. 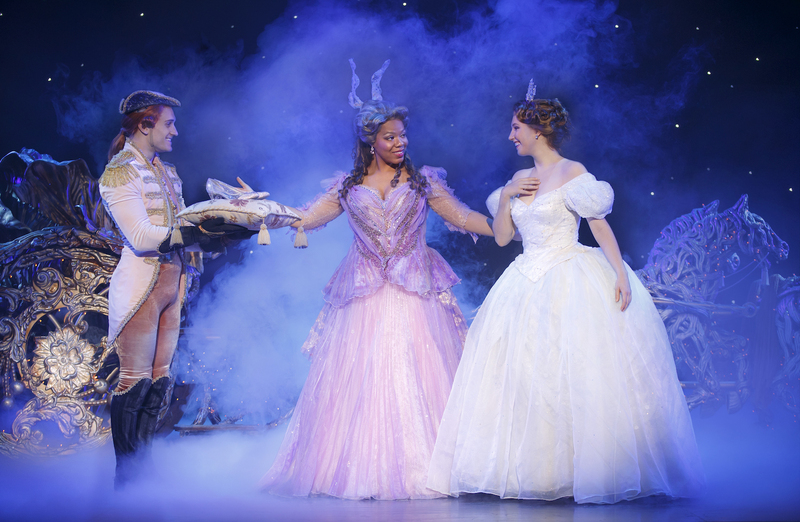 Rodgers + Hammerstein’s Cinderella – Rodgers + Hammerstein’s Cinderella stops at the Saenger Theater for four performances this weekend. This production puts a new twist on the classic tale of a girl, a shoe, and a fairy godmother. Performances are April 12-14 and tickets start at $30. 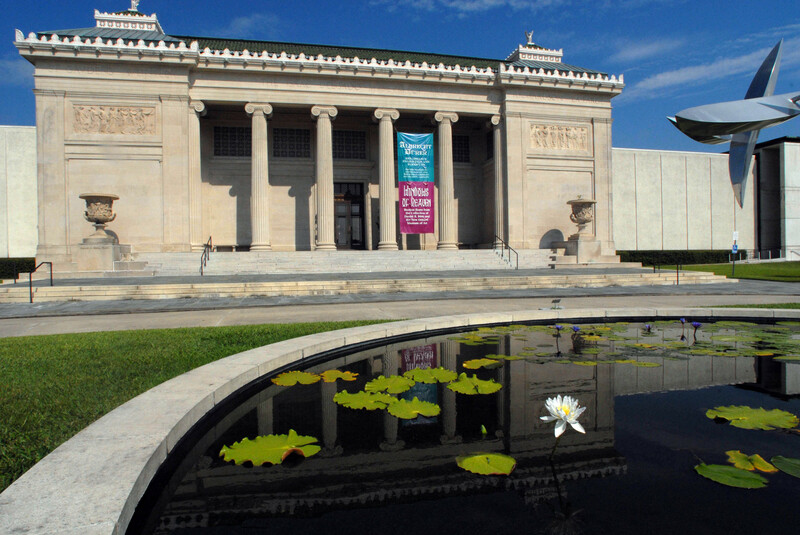 NOMA Egg Hunt and Family Festival – The New Orleans Museum of Art invites families to come out for a fun-filled day of arts and crafts, sweets and treats, face painting, music, and, of course, egg hunting. The event is from 10 a.m. to 1 p.m. on Saturday, April 13 in the Sydney and Walda Besthoff Sculpture Garden next to the museum. Tickets are $15 in advance for non-members. Symbiosis: A Jazz & Poetry Concert – Join the Jazz & Heritage Foundation for an unforgettable night of poetry and performances. This high-energy show will incorporate elements of theater and storytelling alongside traditional conventions of poetry: repetition, rhyme, and lyric. Catch the performance at the Jazz & Heritage Center from 8-11 p.m. Admission is free. City Park Egg Scramble – From 9 a.m. to noon on April 13 and 14, bring your kids to the ultimate Easter egg hunt in City Park. 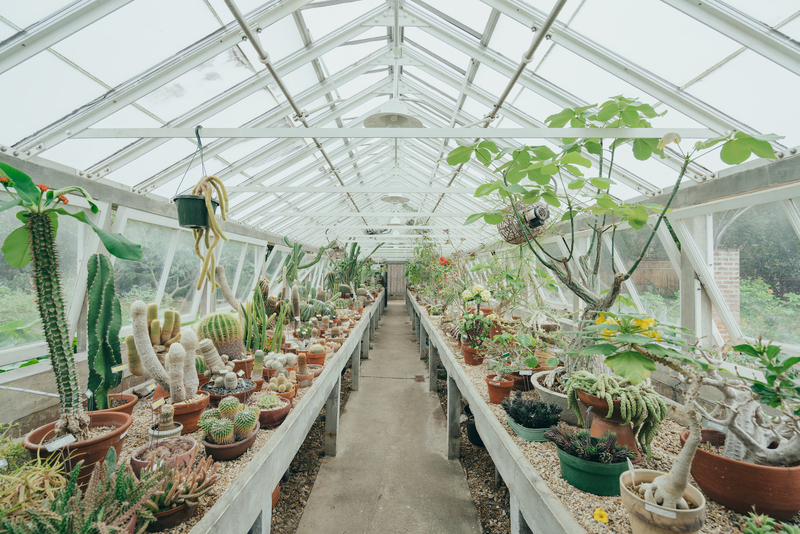 With over 36,000 eggs waiting to be found, treats include 100 golden eggs with tickets to City Park attractions inside of them. There will also be music, face painters, the Easter Bunny, and a balloon artist all included in your $10 ticket price. Buy your tickets in advance before they sell out! 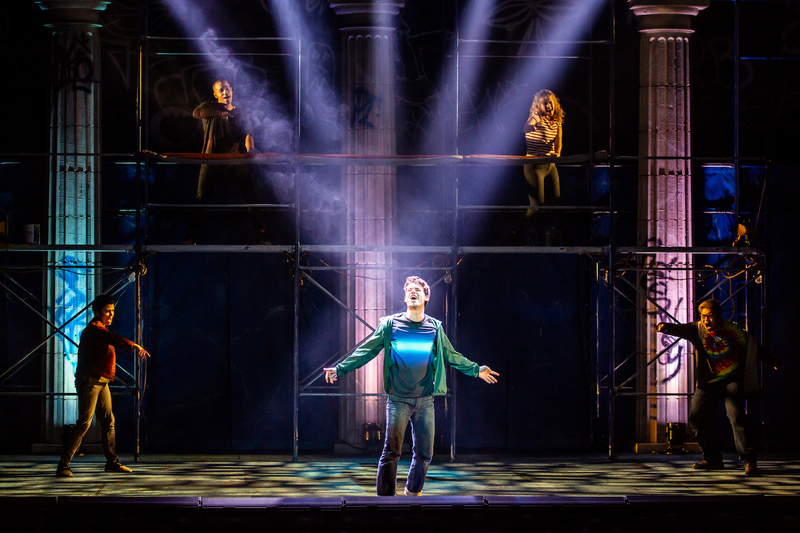 The Lightning Thief: The Percy Jackson Musical – Based off of the New York Times best-selling novel written by Rick Riordan, this musical follows Percy Jackson, a son of Poseidon, on a quest to discover his powers. Catch the musical at the Mahalia Jackson Theater on April 13 and 14. Tickets start at $35. Evenings with Enrique – On Wednesday, April 10, unwind in City Park’s Botanical Gardens with live music from Raphael Bas of France, mojitos, and Mexican food from La Cocinita food truck. Admission is free for Louisiana residents, and the event is from 5-8 p.m.
A Tribute to Manuel Manetta – The Historic New Orleans Collection’s Wiliams Research Center welcomes visitors for “A Tribute to Maneul Manetta,” featuring the New Orleans Ragtime Orchestra, on Wednesday, April 10. As a part of the Bill Russell Lecture series, the event will explore jazz musician Manuel “Fess” Manetta’s contributions to New Orleans. Enjoy the lecture from 6-7:30 p.m. at the Williams Research Center on 410 Chartres St. Admission is $25 and must be paid in advance here. 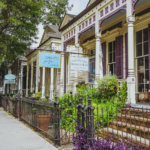 Pitch Dark – “Inviting,” “unique,” “moving” – these are just a few of the words that have been used to describe Music Box Village’s latest experience. Pitch Dark is centered on the sharing of stories and music in total darkness, followed by a three-course communal meal. The performance takes place on Thursday, April 11 from 7:30-10 p.m. Tickets are $48 in advance. 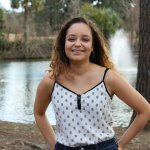 Lauren Saizan is a recent graduate of Loyola University New Orleans and is currently the Editorial Assistant of GoNOLA.com. When not writing or editing, you can find her dancing in the ballet studio or working on her latest design.